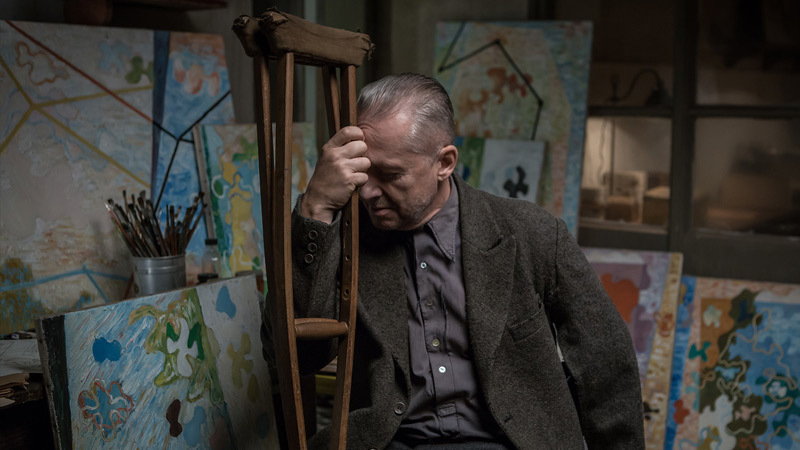 This film by prolific filmmaker, Andrzej Wajda, celebrates the life and struggles of the Polish avant-garde artist Wladyslaw Strzeminski. 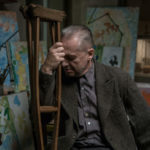 A leading figure of Polish modern art, he was ostracized, isolated and reduced to poverty by the Stalinist regime for not adhering to the party aesthetic and ideological view. 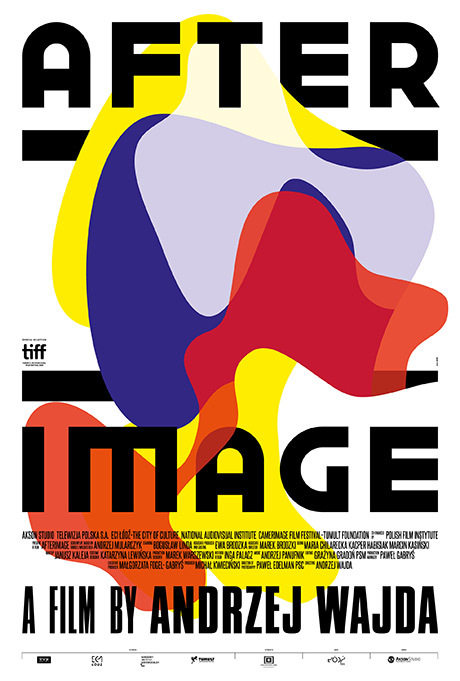 This omage to Constructivist art and its Polish leader is a fitting end note to Wajda’s grand career. 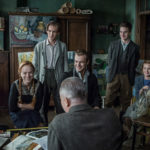 He passed away at the age of 90, leaving an extensive filmography devoted to telling cinematic stories on pivotal moments and major characters in the history of Poland. 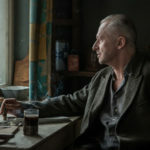 Andrzej Wajda is a recipient of a Palme d’Or, an Honorary Oscar and Golden Lion award. 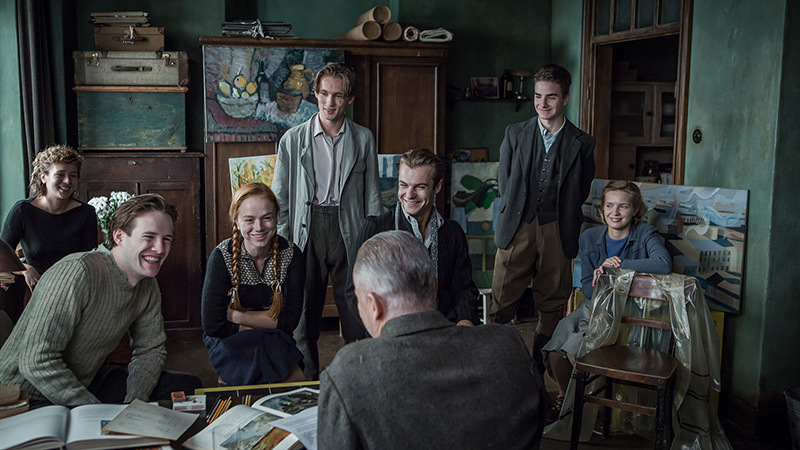 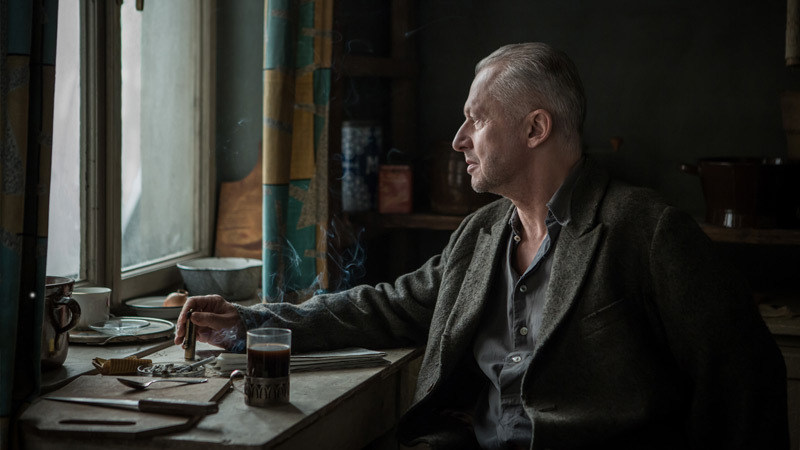 Four of his films have been nominated for Best Foreign Language film, including Afterimage in 2017.